Walmart | Revlon Mascara and Lipstick Moneymakers! February 20, 2019 by Shannon 5 Comments This post may contain affiliate links, which means if you click on a link and purchase something, I may earn a small commission (at no additional cost to you.) See my disclosure policy HERE. Check out these Revlon Mascara & Lipstick moneymakers at Walmart! Hi! 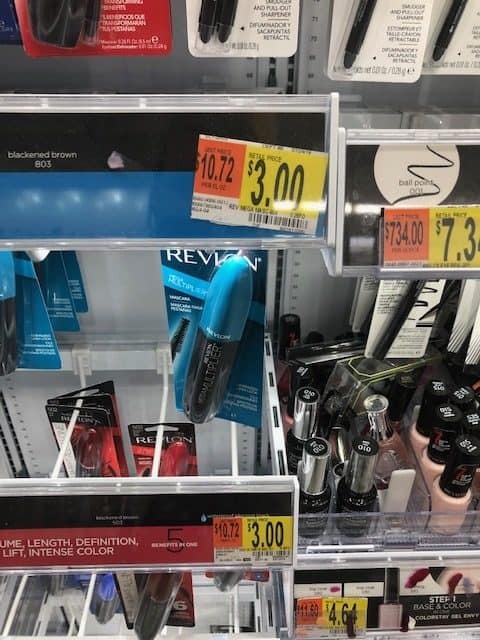 I use Ibotta often but don’t get many of these offers like these Revlon ones – or there are „free after rebate“ offers at Walmart but no store around here carries the item! : ( I’m in Texas. But still Ibotta is great especially with the bonuses! Thanks for your tips! Ibotta does not have the Revlon deal that you are talking about..
Hey Elaine! It must be gone. They change it daily unfortunately. I will go and update the post! Thanks for letting us know and I am so sorry!